Disk Pie has just been updated to support iOS 10. Here’s how to download the latest version on your device. Admit it, taking a dim view of what’s taking up space on your iOS device can do wonders. That’s exactly what Disk Pie allows you to do. 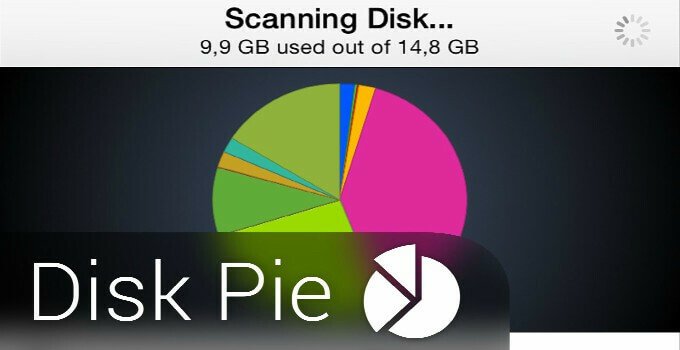 Disk Pie utility presents disk usage in an interactive pie chart format. This helps you keep a tab on the disk usage on your device and lets you remove data you don’t need anymore. Although it’s available on Cydia, it’s more of a utility than a tweak. Here’s how this tool looks like in action. It clearly displays each type of data with its own associated color. This makes it easier for you to discern what’s taking up the most space on your iOS device. 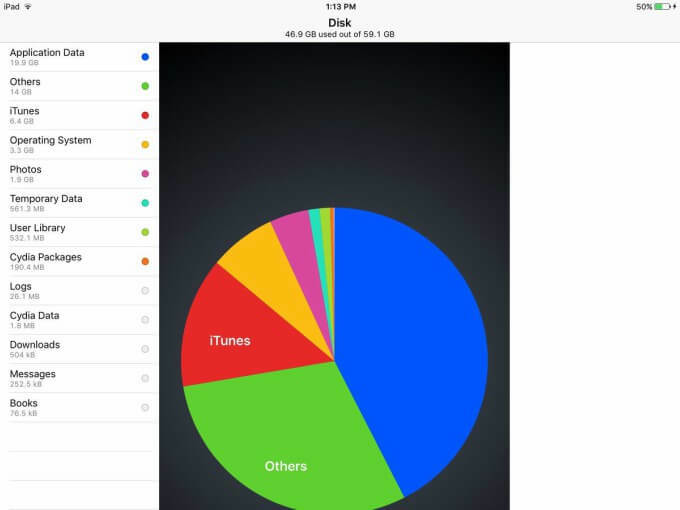 However, it doesn’t cache your statistics and builds the disk usage pie chart each time you open the app. 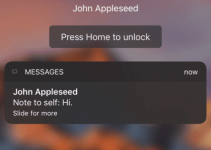 Once installed, you can access this utility from the home screen. 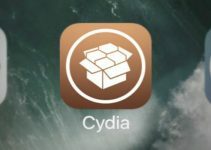 This jailbreak app helps you free up a lot of space quickly just like WinDirStat does on Windows. It is compatible with iPhone, iPad and iPod touch and supports iOS 7-10. At $1.99, it’s definitely a solid buy. Highly recommended. Disk Pie is available for download on BigBoss Cydia repo for $1.99. It is compatible with iOS 7, 8, 9 and 10. Here are some more interesting Cydia utilities. For more Cydia tweaks and releases, follow us on Facebook and Twitter.